BUILD DOLL HOUSE PLANS LIKE A PRO REVEALED! 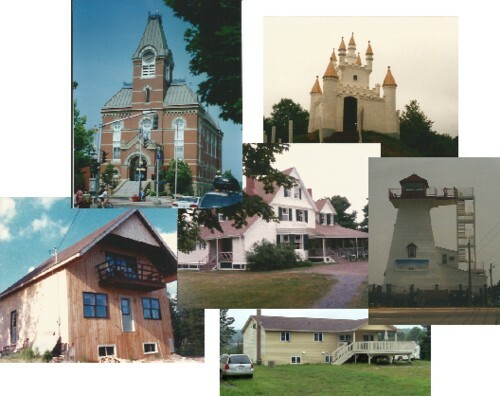 Architectural Secrets to Help you With Every Phase of your Construction Plans. We Expose Seven Top Ways to Improve your Structural Knowledge. 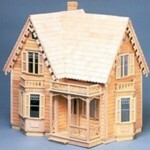 Build Dollhouse Mansions you Have Only Dreamed of Until Now. Ones that Look Like a Real Home. Tune into this audio clip. It will introduce some of the highlights of the Seven (7) Part EBook to you. Banish Fear and Doubt with Knowledge. Get Started Today Designing What You Want. Tell us where to send your free 7 Part EBook using the form to the right, and it will begin being delivered to your email inbox in sequence immediately. A Build Doll House Plans Minis Zine Thank You. We usually send out our Zine at the end of each month. So look for it in your email between the 24th and 31st. We have to tell you though we are not aggressive in our approach at all. Our goal is to help everyone who subscribes to be as comfortable as we ourselves would want to be. Our Free EBook. 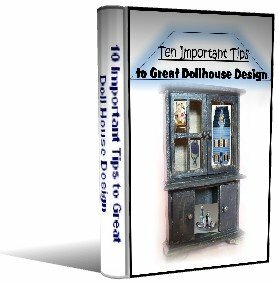 Receive our Free EBook 10 Important Tips to Great Dollhouse Design. As a further way of expressing our thanks to you. Read more about our Free EBook found here. You will discover as others have how encouragement goes a long way in your creative design. Come away with definite ideas after researching your next adventuresome project. Printable Building Plan Checklist. Our third thank you is a great tool. 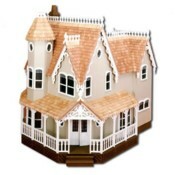 It will keep you ever on target to finishing your own dollhouse building goals on time. So don't be afraid to use it. Copy it over into your own notepad. Add your own ideas. 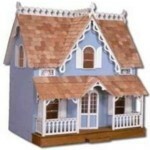 Calculate all the areas you will need to complete of how-to build doll house plans. Detailed lists are what will get the fun finished and you onto your next adventure in mini. Enjoy.